The Bottom Line: A swelling crescendo of a novel that starts with a spark and gets more engrossing with each succeeding chapter. 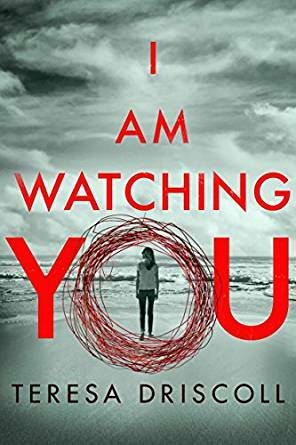 Perfectly read by Elizabeth Knowelden, Teresa Driscoll’s potboiler I am Watching You begins as train commuter Ella Longfield overhears two attractive young men flirting with teenage girls. She thinks nothing of it—until she realises they are fresh out of prison, and her maternal instinct is put on high alert. But just as she’s decided to call for help, something stops her. The next day, she wakes up to the news that one of the girls—beautiful, green-eyed Anna Ballard—has disappeared. Someone knows where Anna is—and they’re not telling. But they are watching Ella. And you will be too, right until the shocking end.